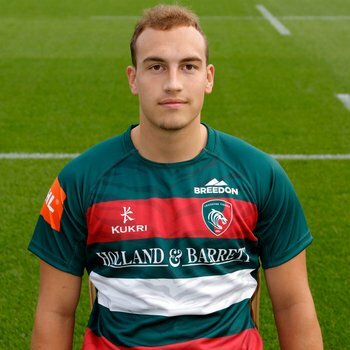 Tom Hardwick says he and the younger members of the Tigers squad are "buzzing" at the chance to feature throughout the upcoming Premiership Rugby Cup, kicking off this weekend with an away trip to Saracens on Saturday afternoon. 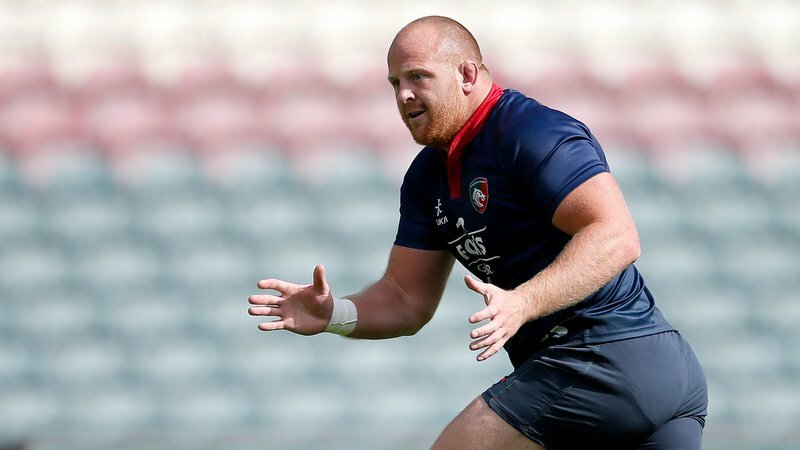 "It's an opportunity to pull on the Tigers shirt and we're all buzzing to get out there," he said. "Geordie has been giving the young lads a lot more opportunities and we're really happy to be out there getting a chance." Hardwick has enjoyed a fruitful twelve months since making his senior debut during last season's Anglo-Welsh Cup competition, now known as the Premiership Rugby Cup after the withdrawal of Welsh clubs, and capped of 2017/18 with a starring role in England's second-place finish in the Junior World Championship in France. 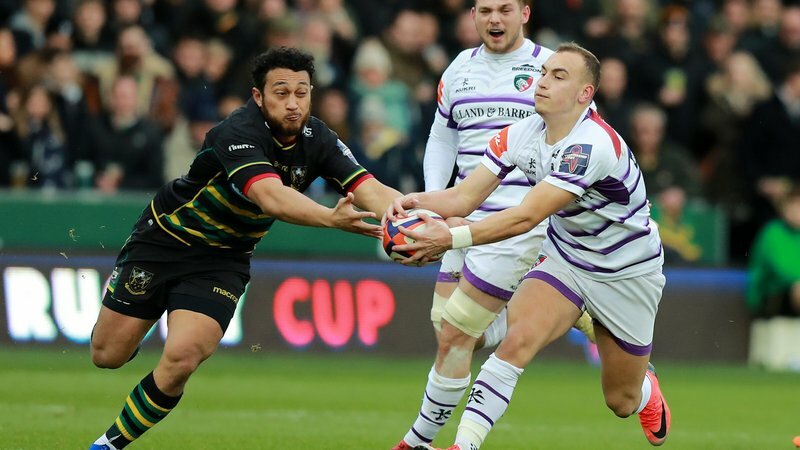 Looking back on the past year, Hardwick says he has learned a lot and is grateful for the assistance from senior players in his position, George Ford, Matt Toomua and Kyle Eastmond. 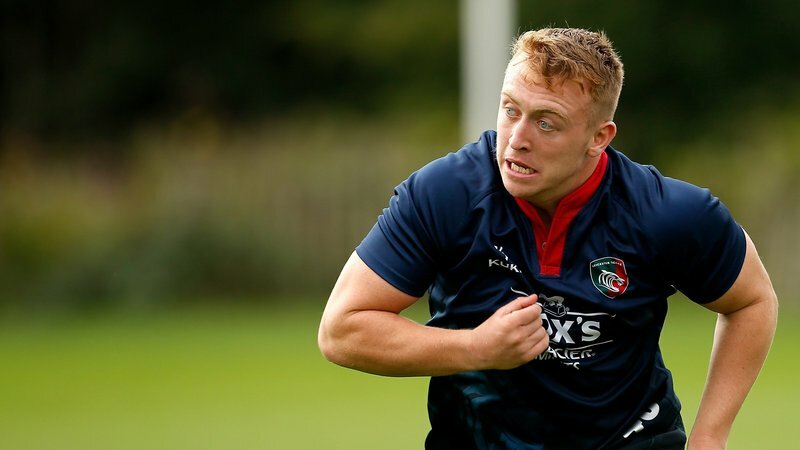 "It has been a big learning curve coming up from the Academy, learning from players like Fordy and Toomua ... adding bits to my game has been really helpful," said Hardwick. 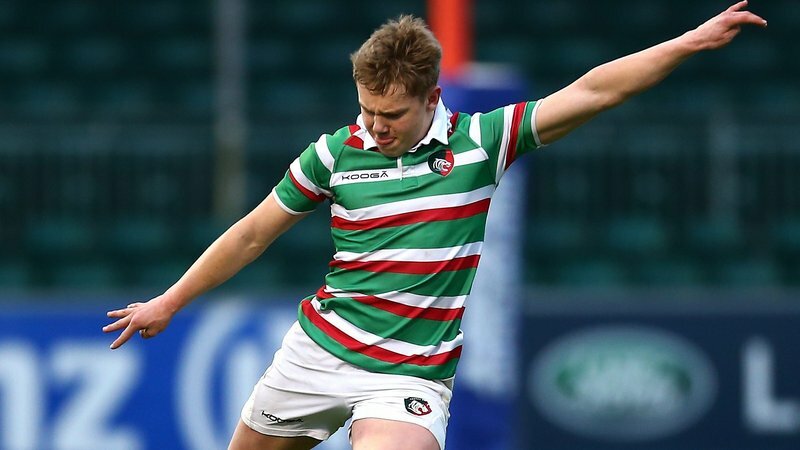 Hardwick's coach while on tour with England U20s in 2018 was another former Leicester Tigers back, now development coach, Ant Allen who takes on the role of leading the side's attack during the Cup competition. Now in his fourth season with Allen as a mentor, Hardwick says he has built a strong "connection" with the former Tiger and sees him as a mentor. "Ant is an unbelievable coach and has helped me through since I was 16 and I have a good connection with him," Hardwick said. Looking ahead to where he wants to be in a year from now, the 19-year-old is hopeful of making more regular appearances in the senior side and gaining selection in the national set up once again. 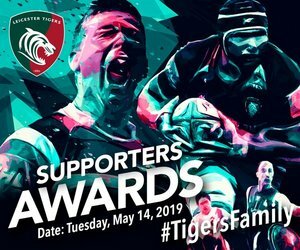 "A good season with Tigers and hopefully the U20s as well ... I'm hopeful of playing regular first team minutes here," he said. Hardwick will be involved this Saturday afternoon at Allianz Park in the Premiership Cup opener and, while a win to kick-off the competition is the ultimate goal, he says building confidence among the younger players is a key goal for the group. "We need to play our game, at our tempo ... building confidence for the guys to step up and play at that level," said Hardwick. Watch the full interview with Hardwick below on LTTV.